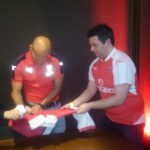 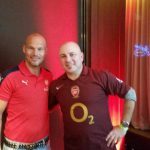 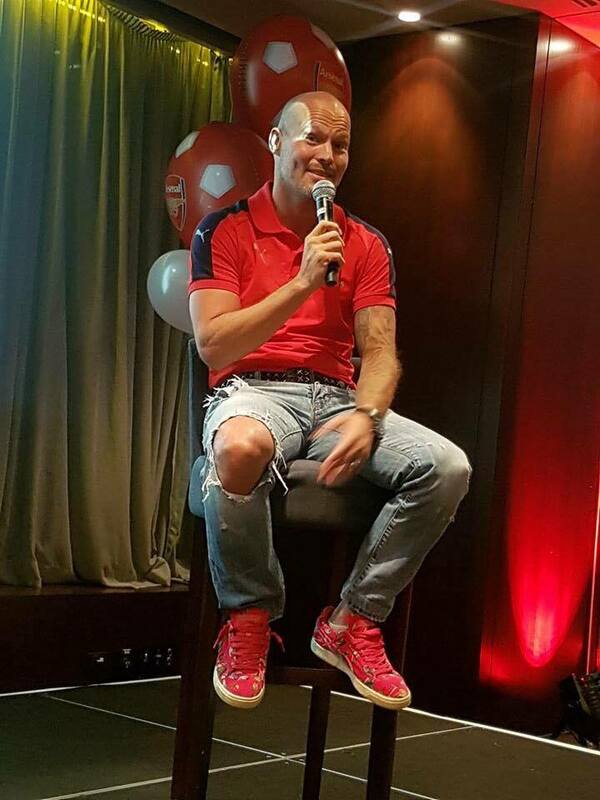 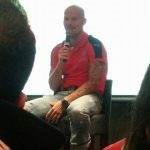 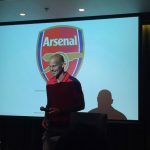 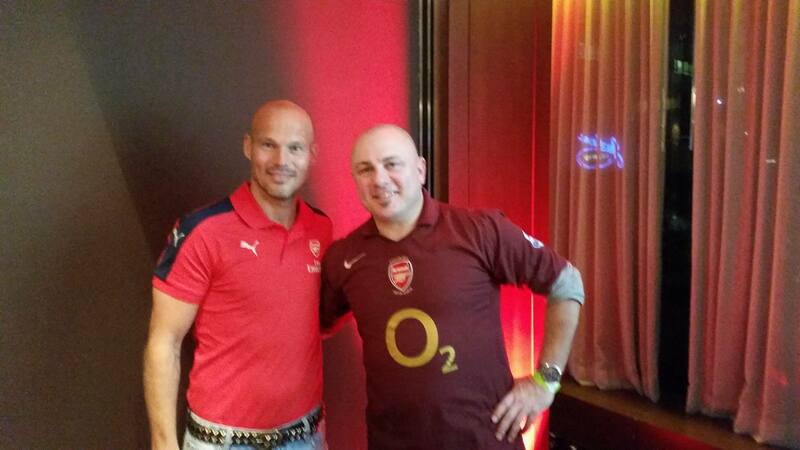 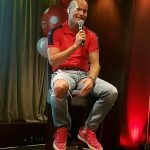 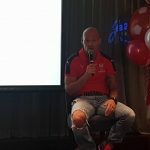 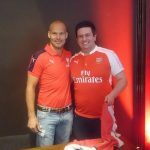 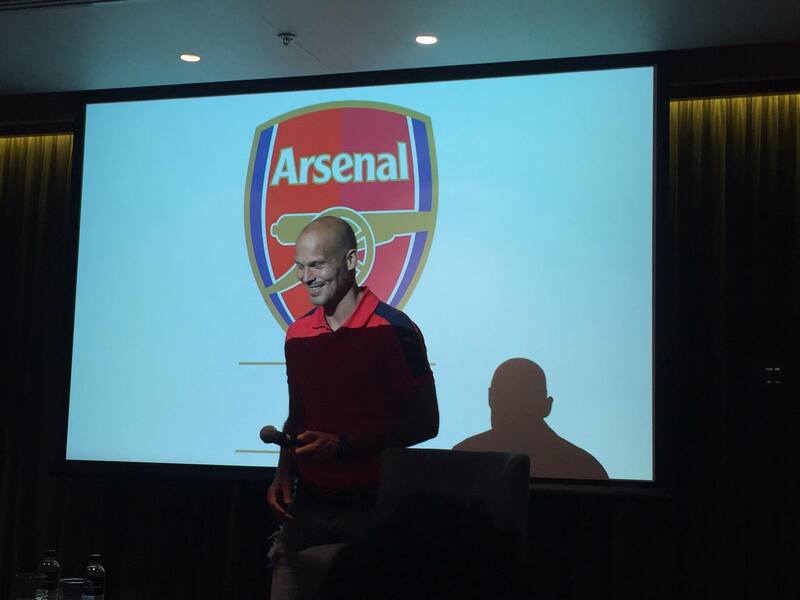 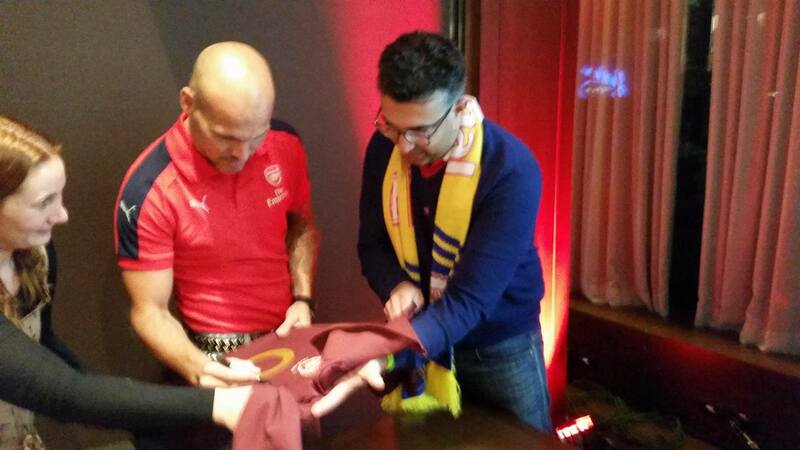 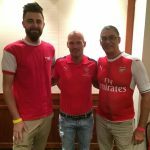 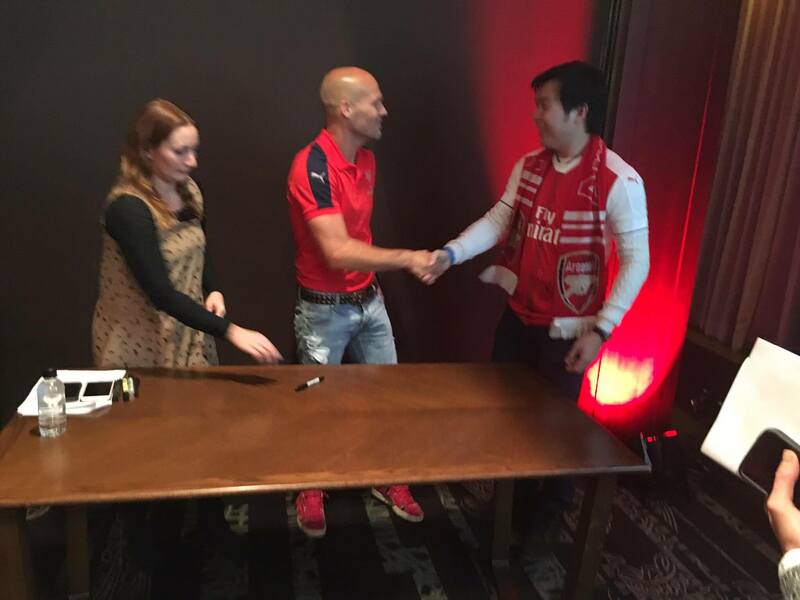 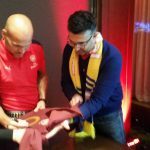 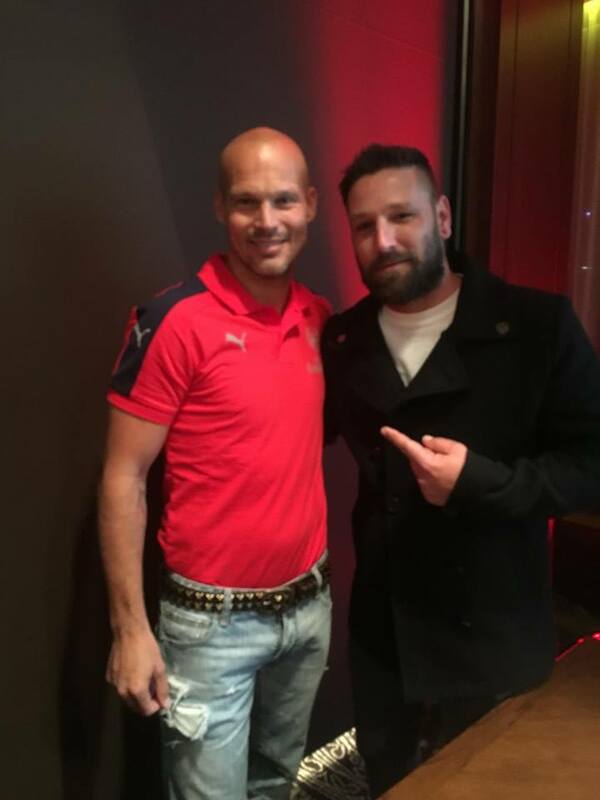 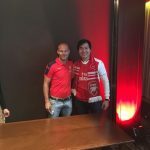 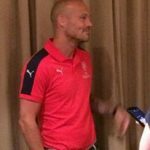 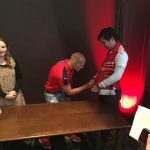 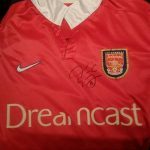 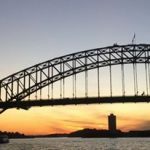 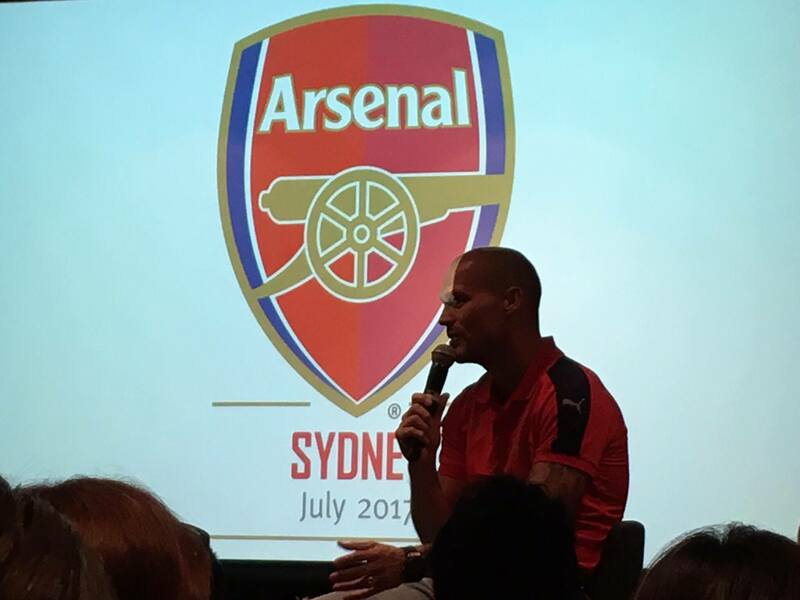 ALL guns were firing last month as Invincible and Arsenal legend Freddie Ljungberg jetted into Sydney to meet a lucky group of Gunners fans at the Four Seasons Hotel. 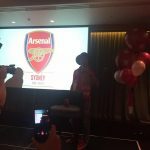 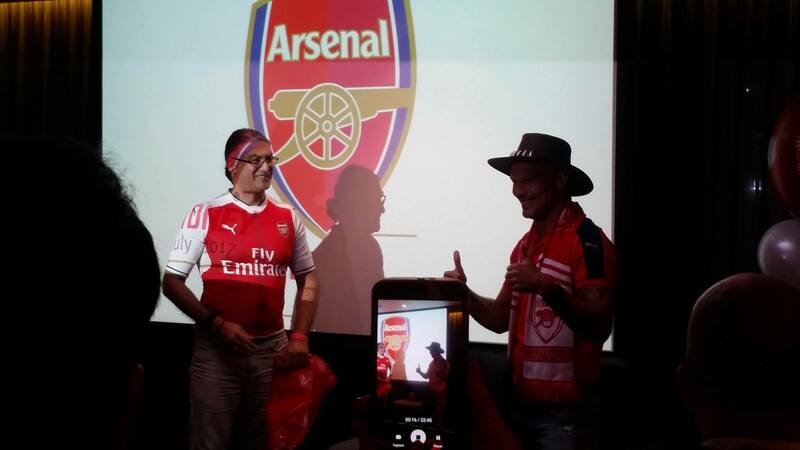 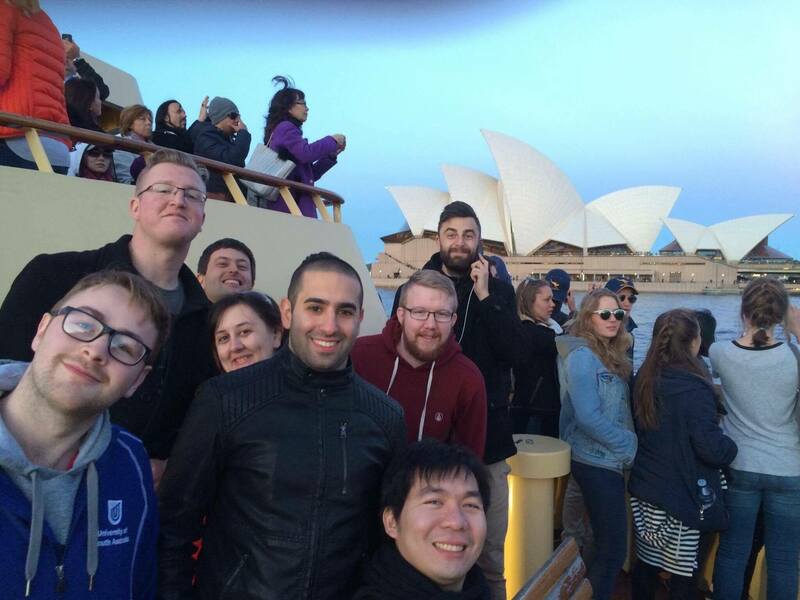 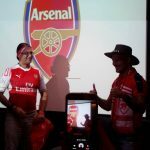 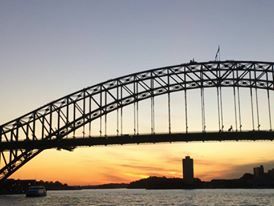 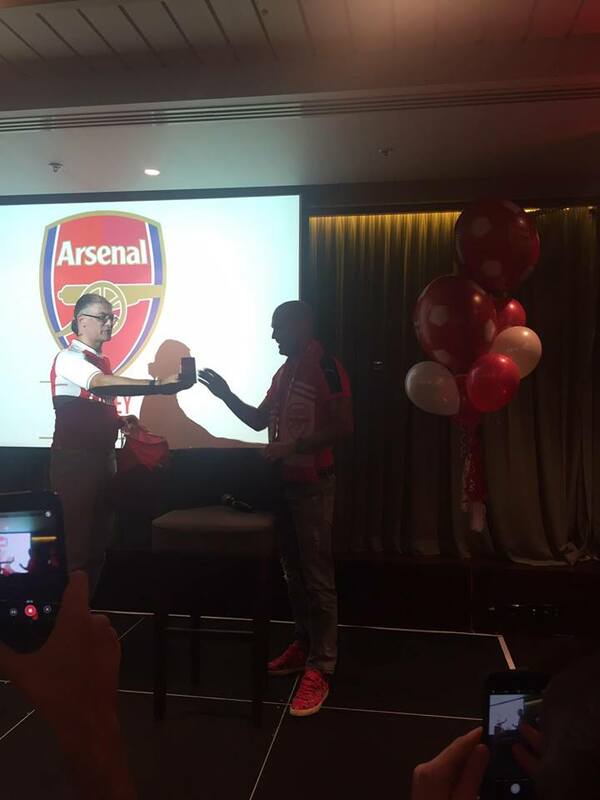 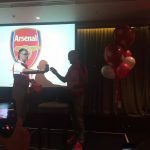 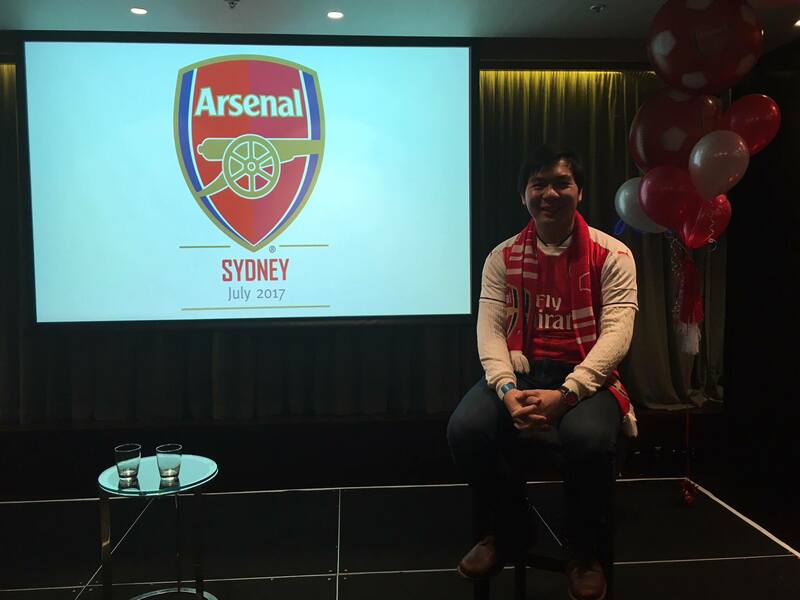 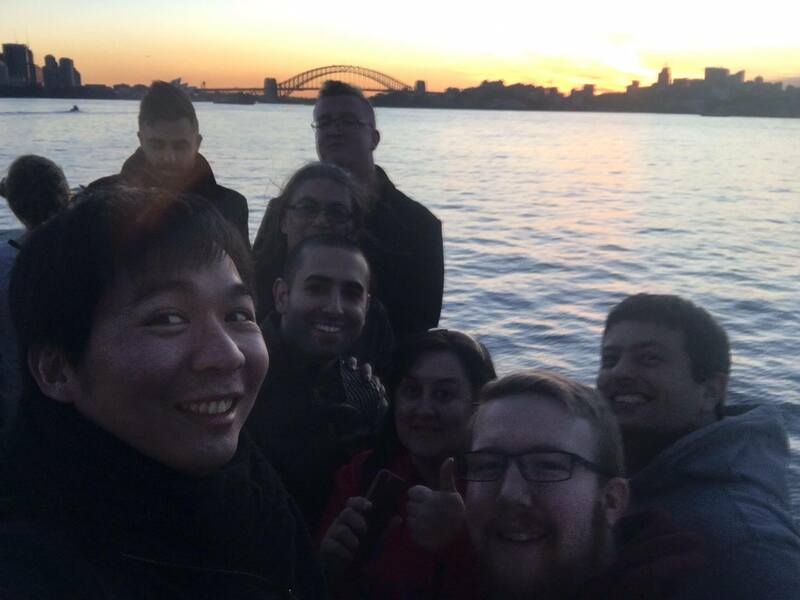 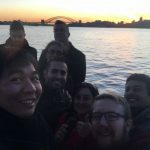 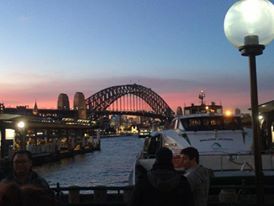 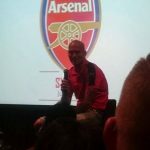 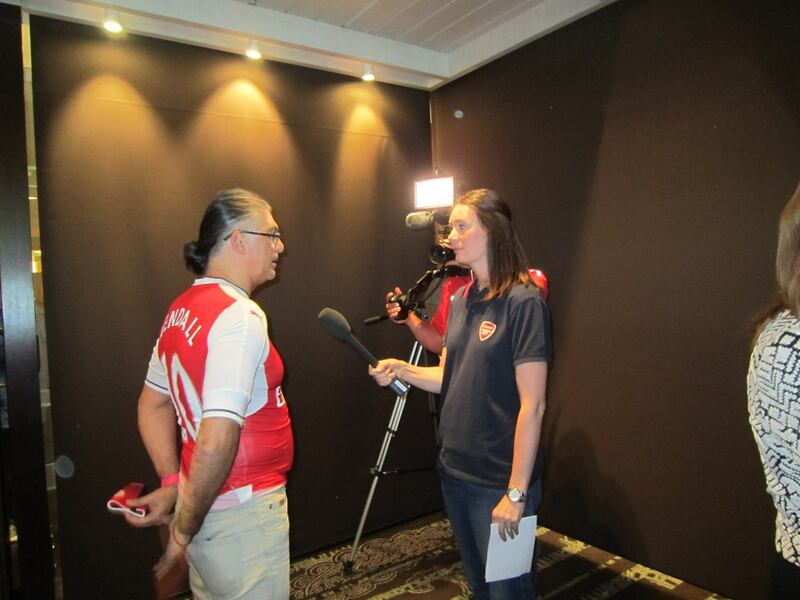 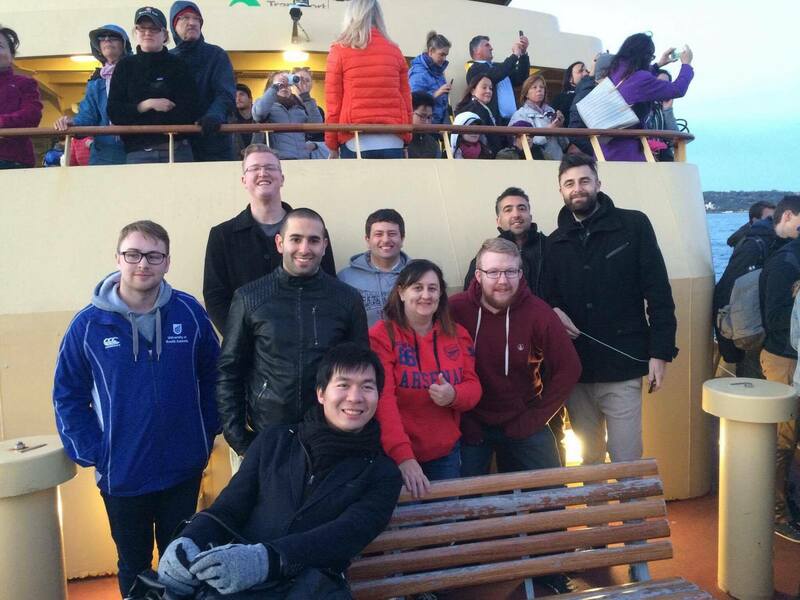 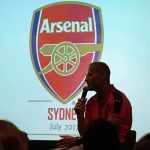 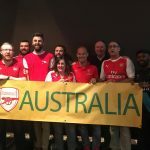 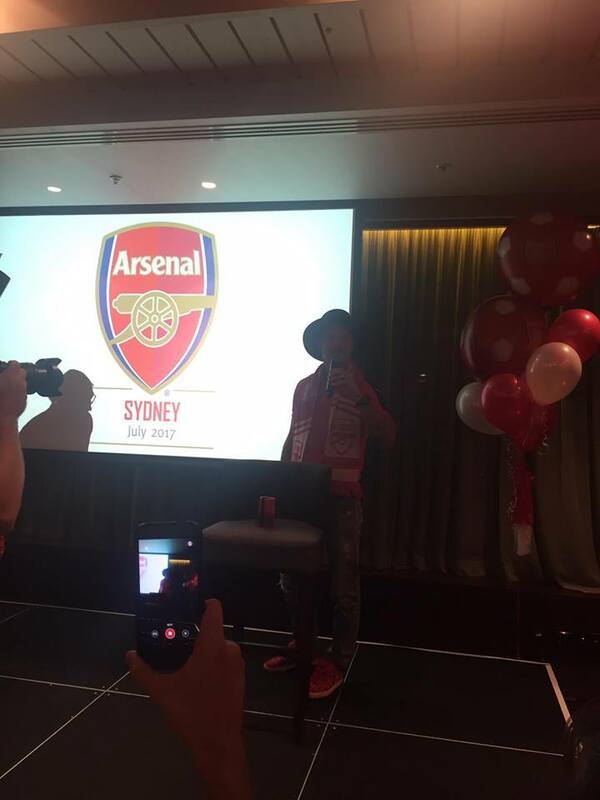 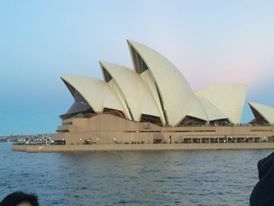 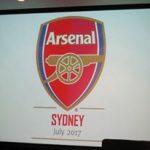 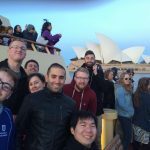 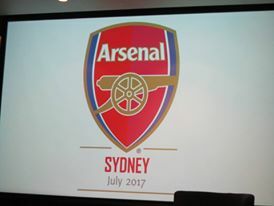 The event, run by Arsenal, Destination New South Wales and the official Arsenal Australia supporters group was a joint promotion of the North London side’s tour of Sydney in July, 2017. 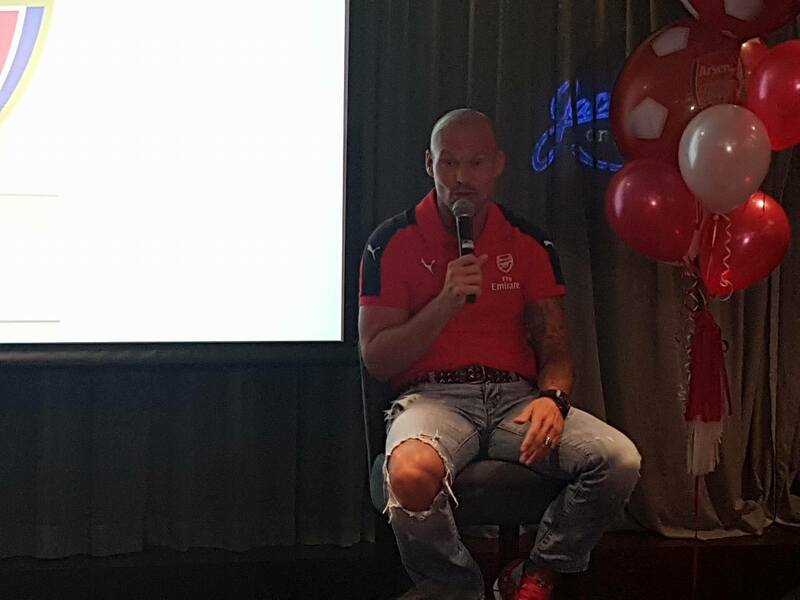 Around eighty excited fans were treated to a lengthy question and answer session with the talented winger, who is now coaching the Arsenal under-fifteen side. 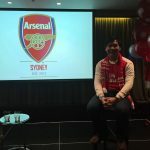 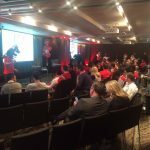 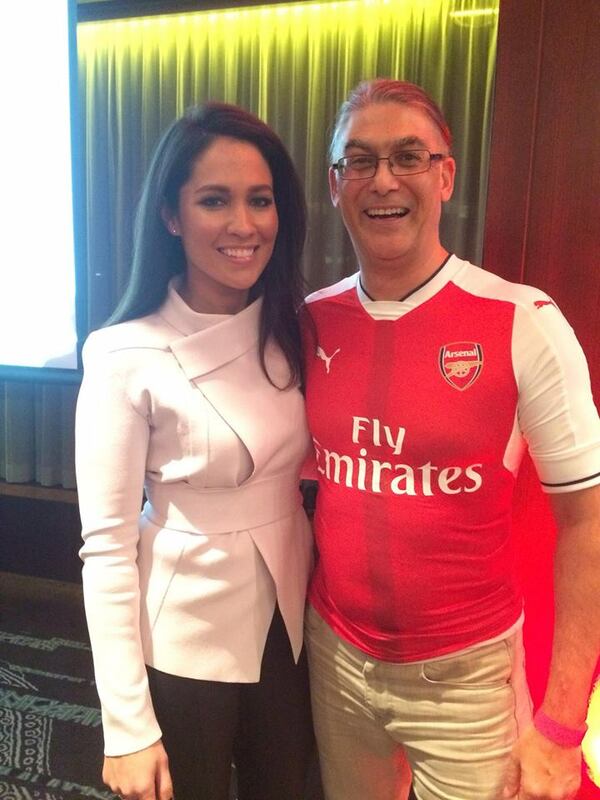 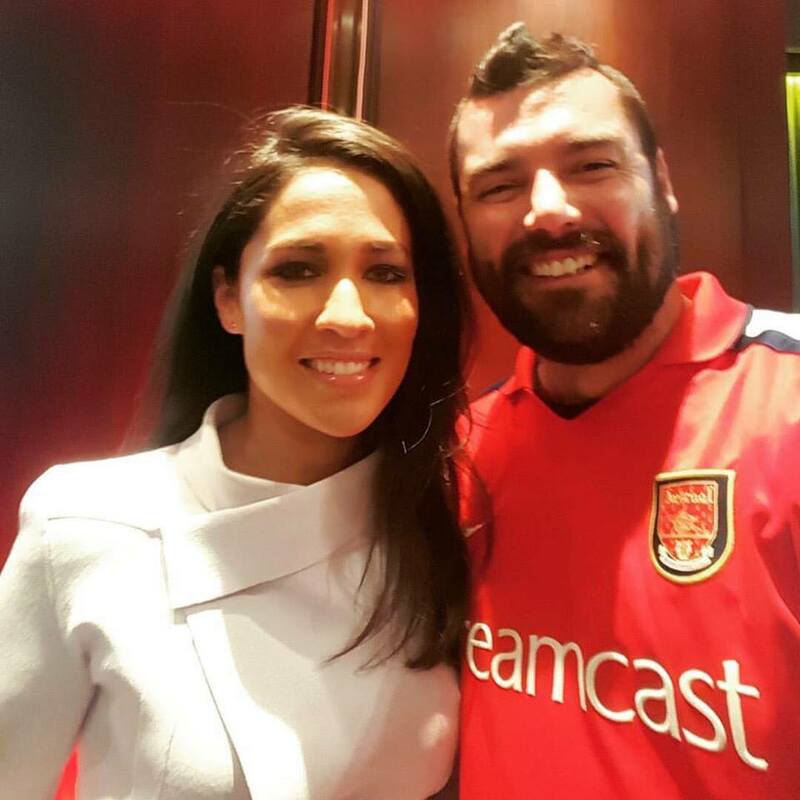 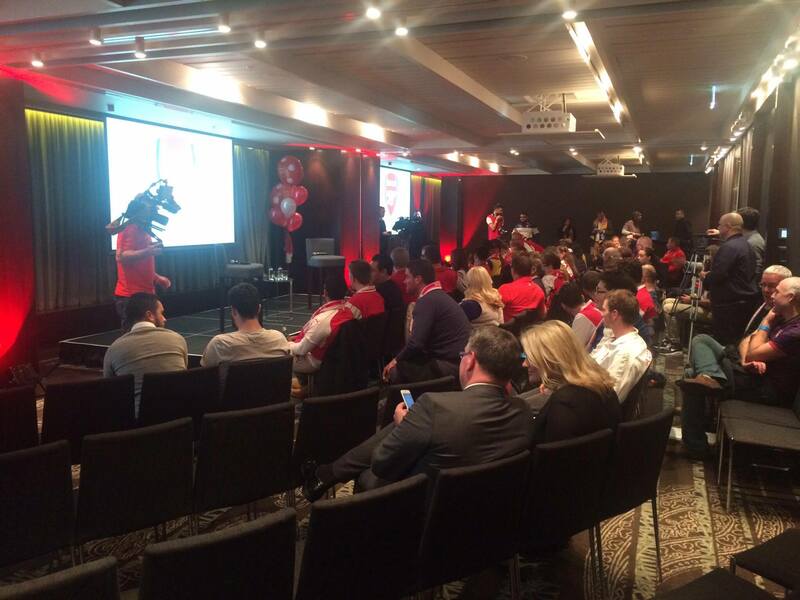 Hosted by Fox Sports presenter Mel McLaughlin, the session gave fans a chance to find out everything they had hoped to know about their beloved club. 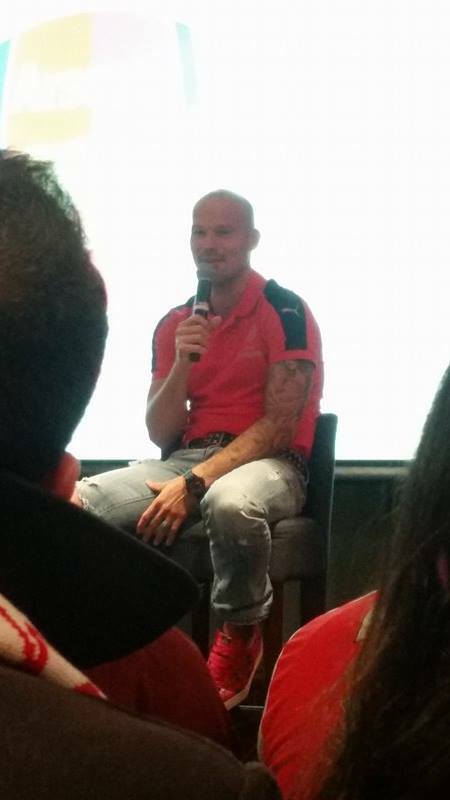 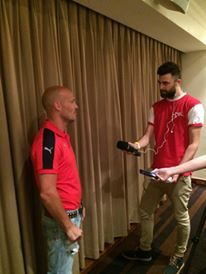 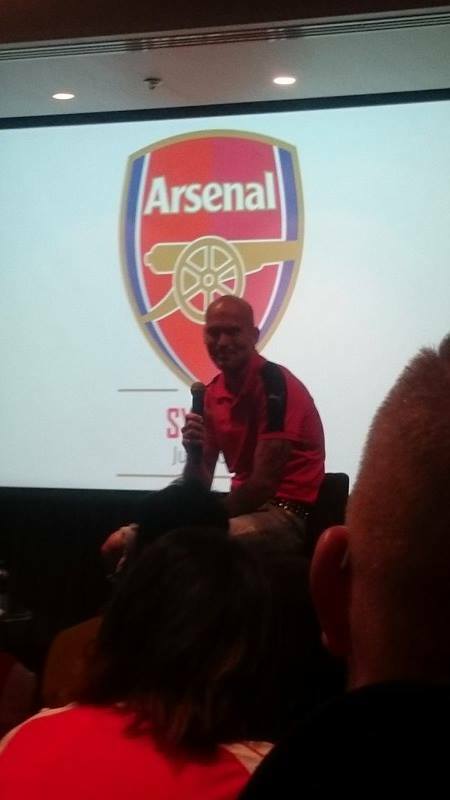 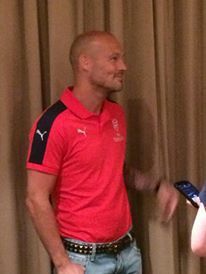 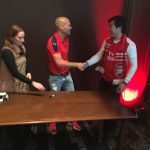 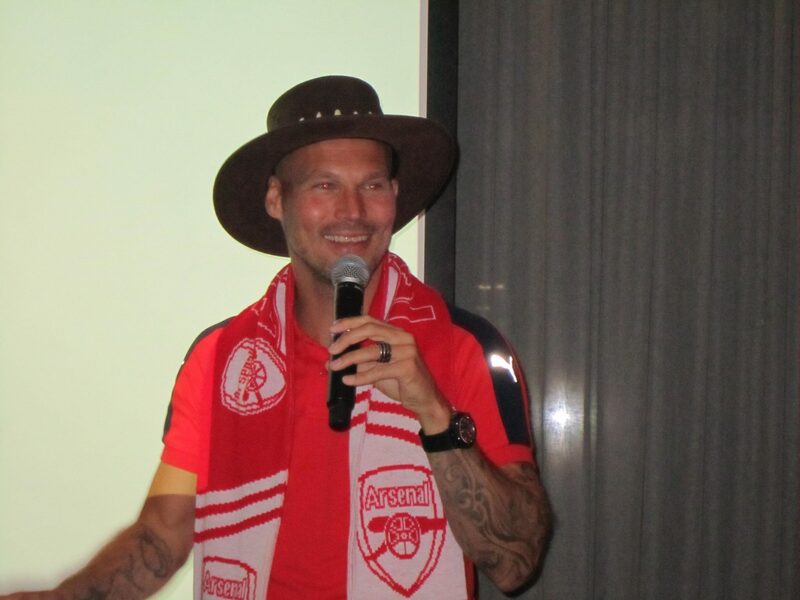 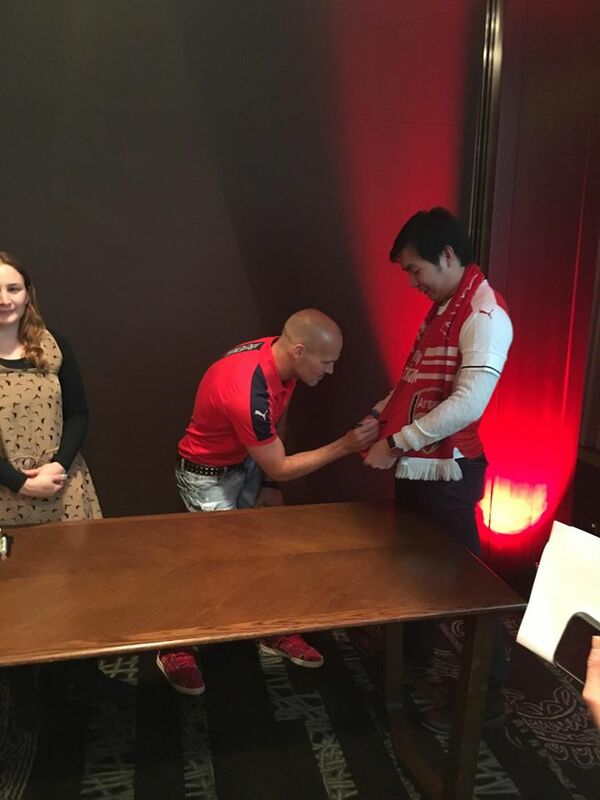 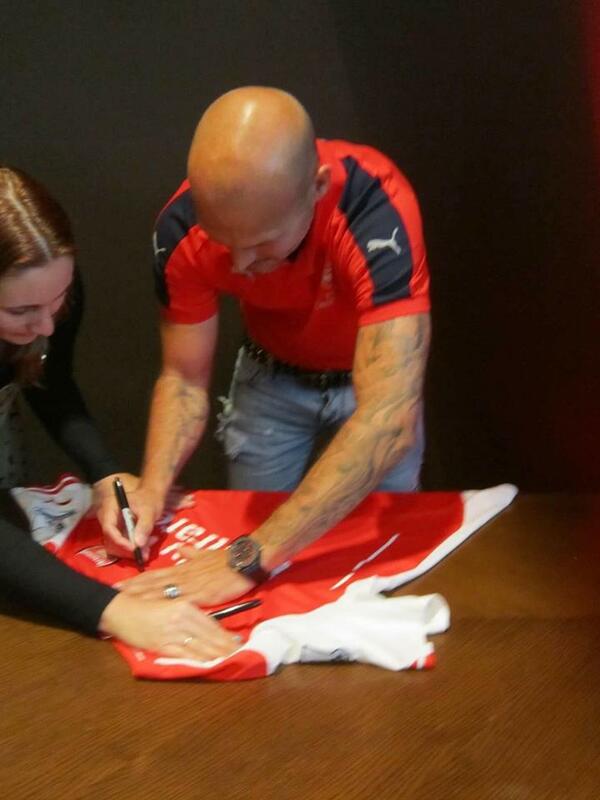 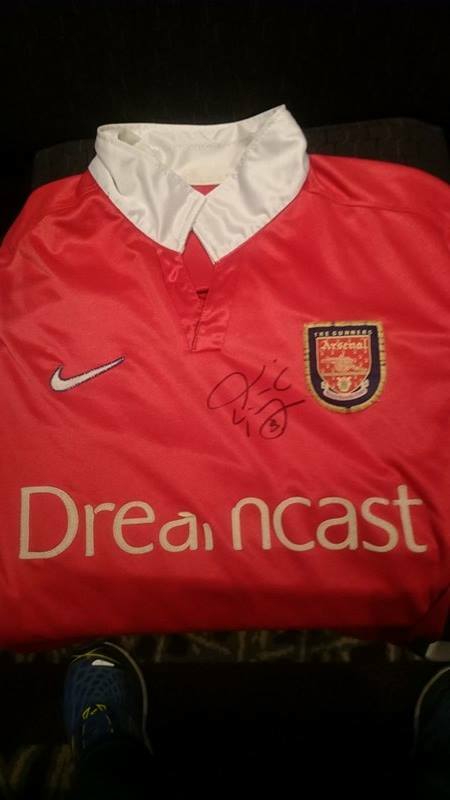 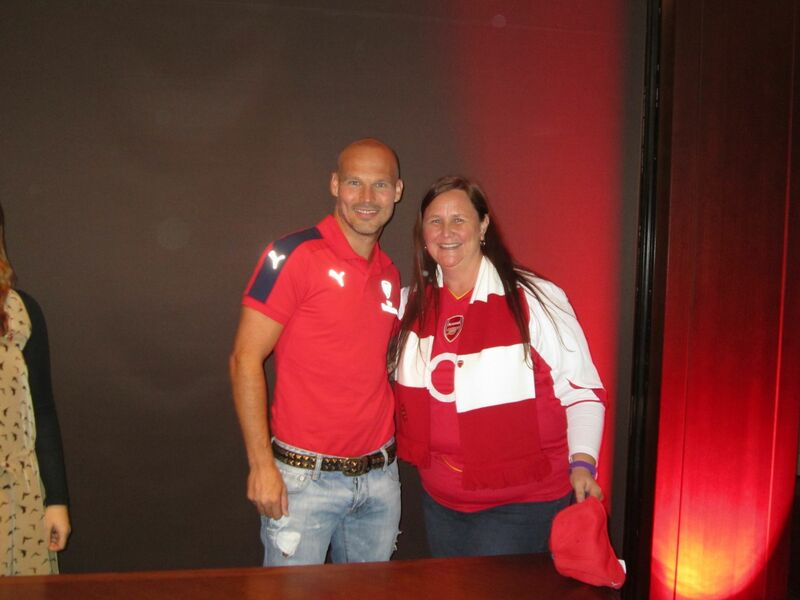 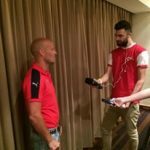 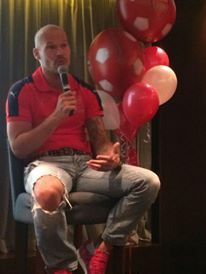 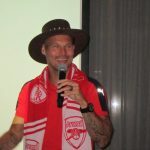 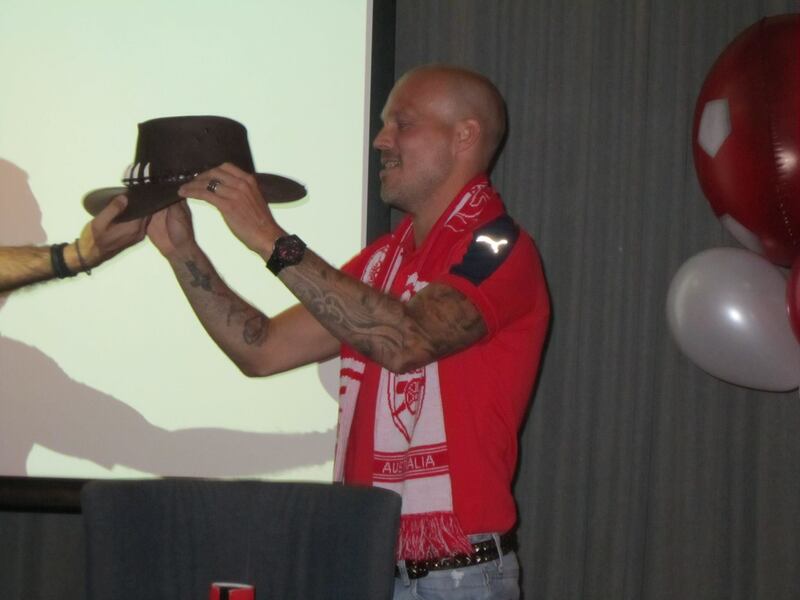 The well-spoken Ljungberg answered questions for an hour before the fans got up close and personal with a photograph and autograph signing session. 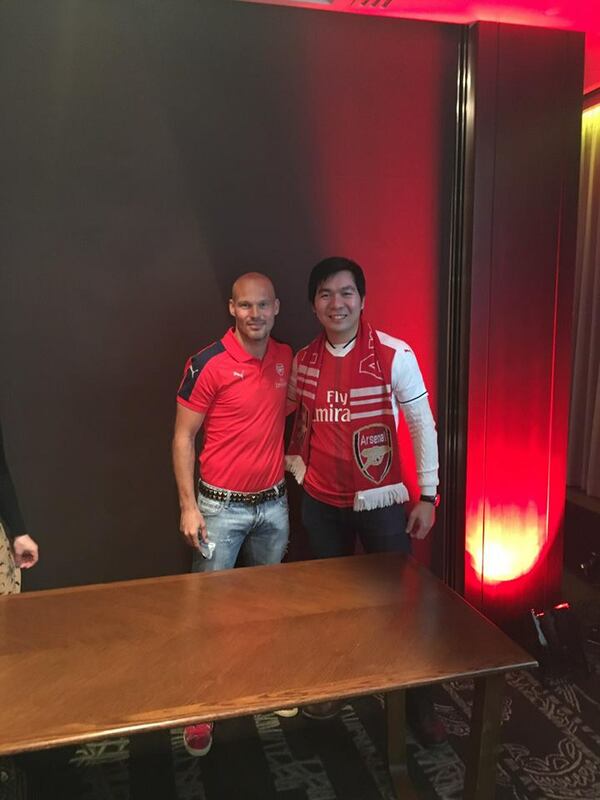 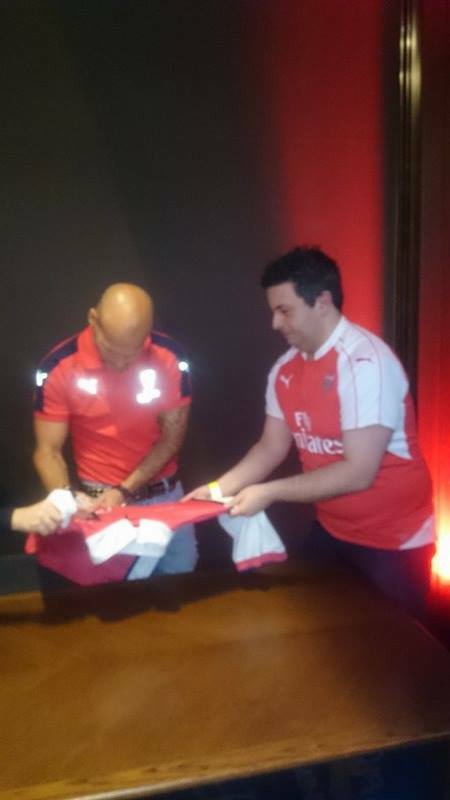 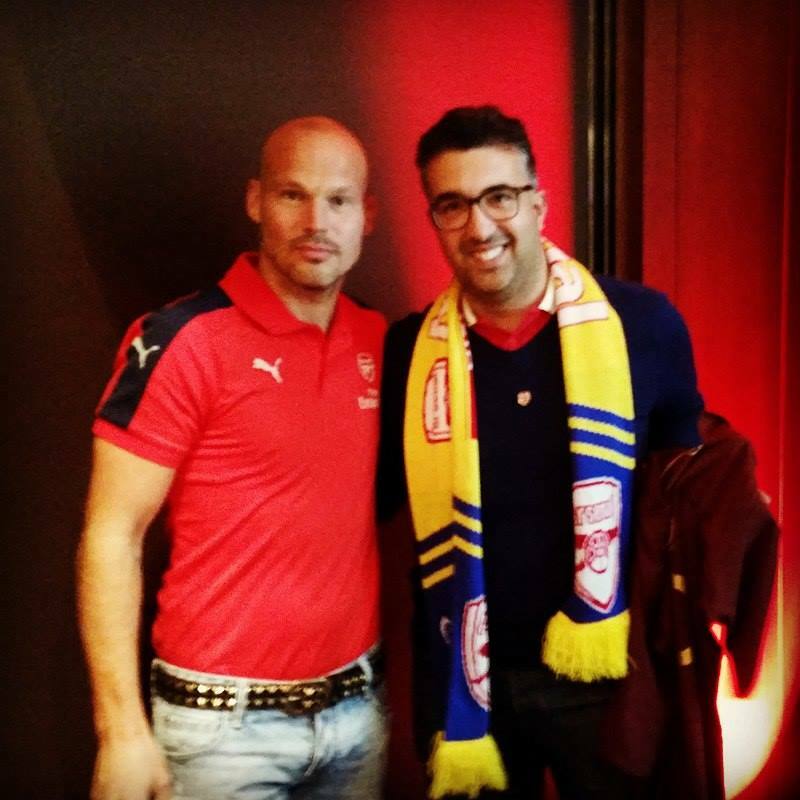 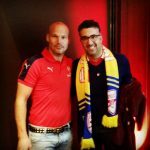 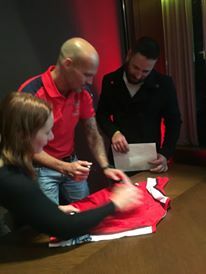 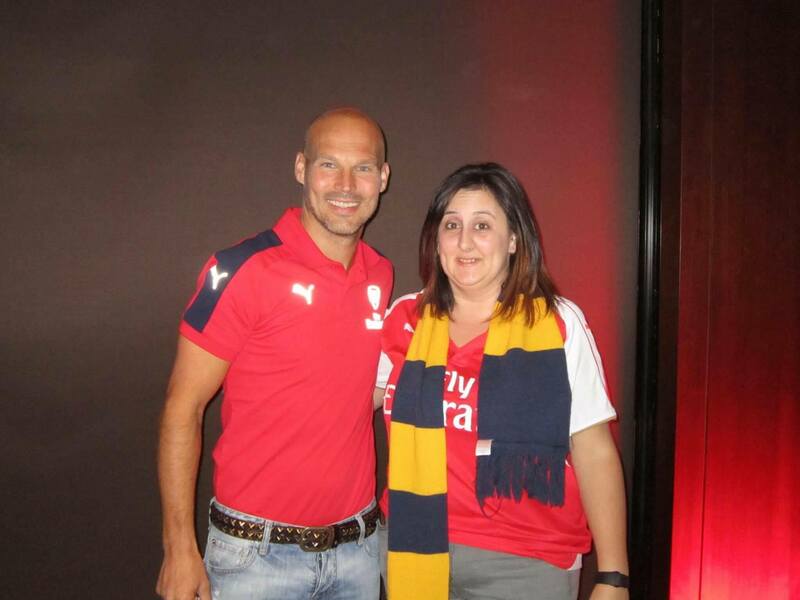 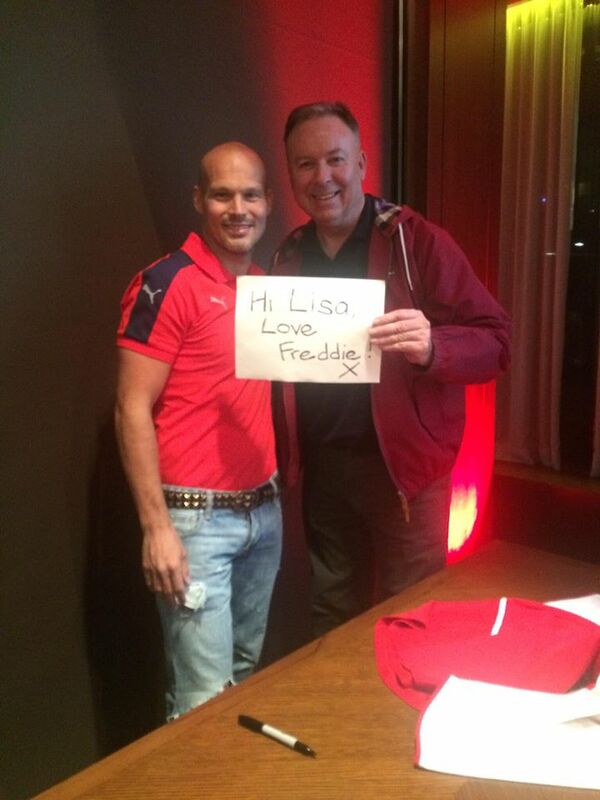 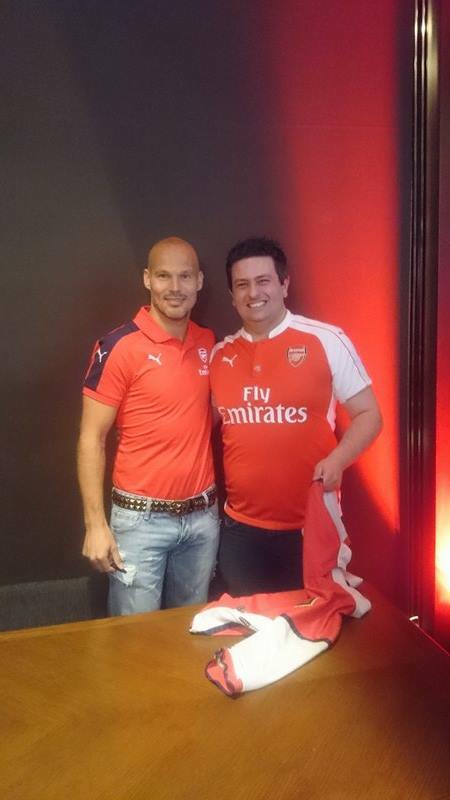 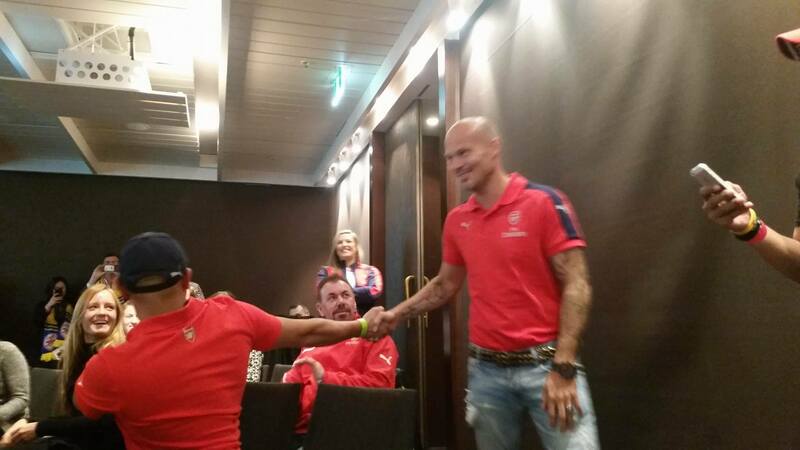 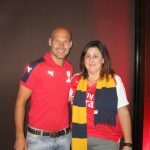 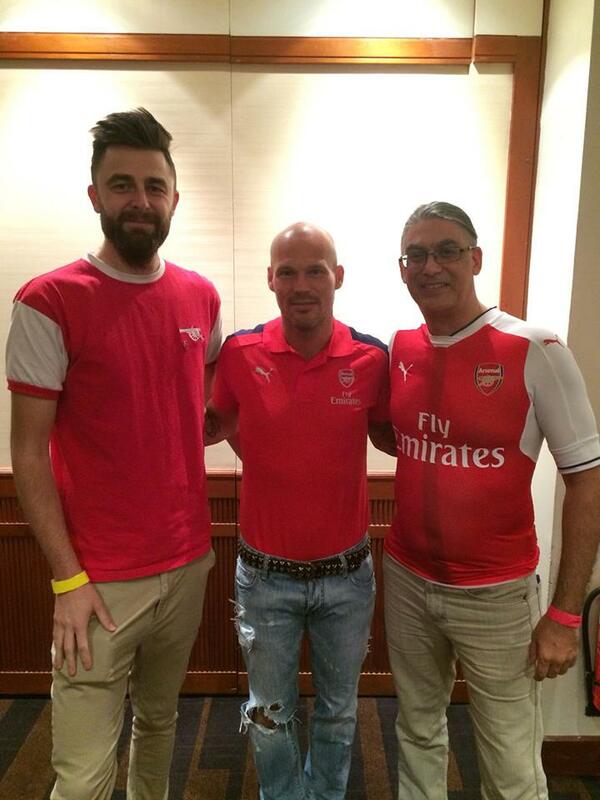 Ljungberg graciously posed with his admirers, some of whom had flown nearly four thousand kilometres from Perth, West Australia to meet the Arsenal great. 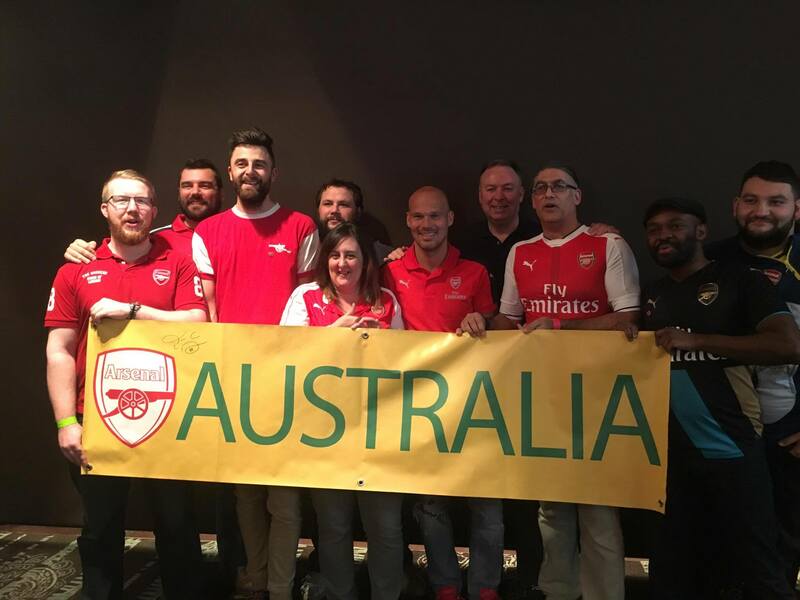 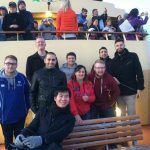 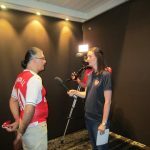 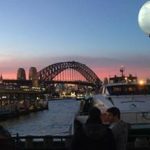 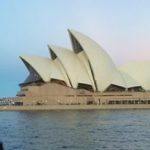 The Australian fans were delighted to have had the opportunity and can now look forward to seeing their Gunners play two games next year against Western Sydney Wanderers and Sydney FC.